Truly understand the power of the platform to amplify your voice, don’t wait for opportunities, go reach out to others and create them. 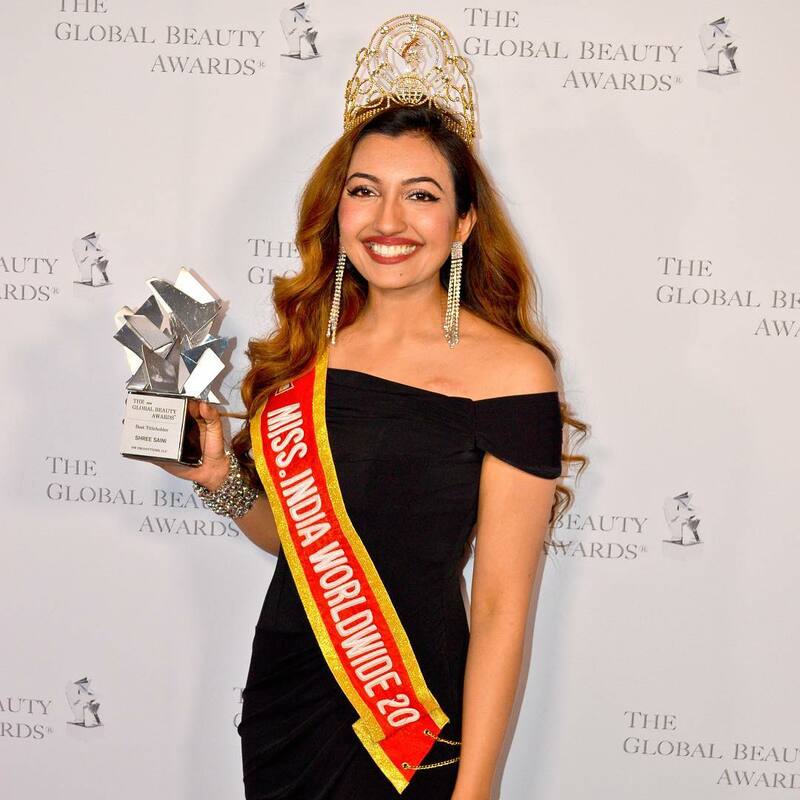 Can you tell us more about Miss India Worldwide? Miss India Worldwide is an international pageant between national winners from countries all over the world, nearly 42 countries. 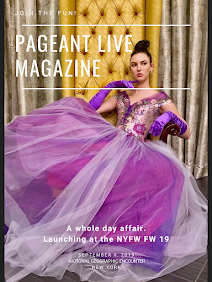 In the competition, one competes in a three-minute talent segment, on-stage question, introduction, evening gown confidence, and traditional gown confidence. Miss India Worldwide was started by Mr. Dharmatma Saran ji and Mrs. Neelam Saran ji 27 years ago. They also started Miss India USA 40 years ago. I was so humbled and honored to represent my country USA at Miss India Worldwide and I represented my state Washington at Miss India USA. Washington State had 27 contestants and USA had 52 contestants. 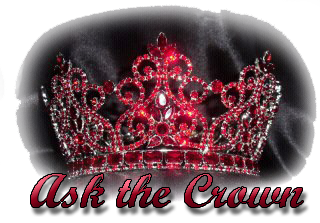 When did you start participating in pageantry and why? I started in pageantry when I was entering college, but a servant leader through pageantry has been my childhood dream. From pageantry, I’ve learned more about how to utilize my time. When I was crowned the national title of Miss India USA, my goal was to be the best representative for my country. 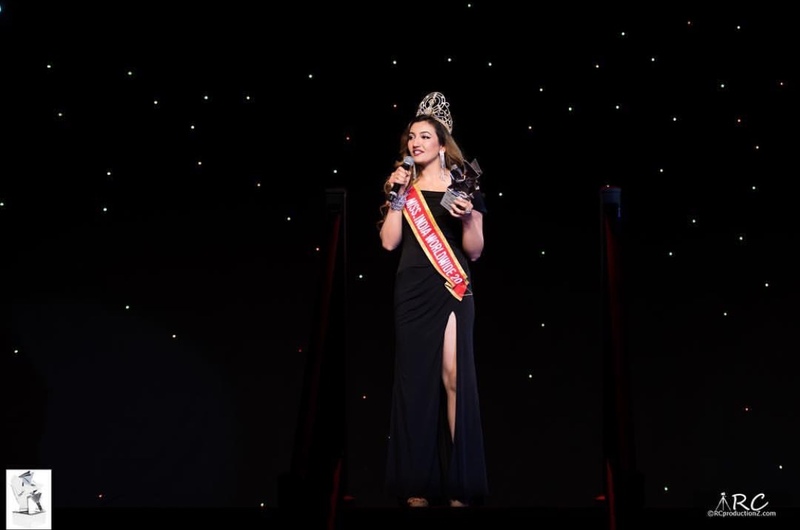 Because of the power of this platform, I was honored to become the most traveled Miss India USA, who was invited all around the world in 4 countries, 11 States, and 70 cities during my reign, while being a full-time college student. 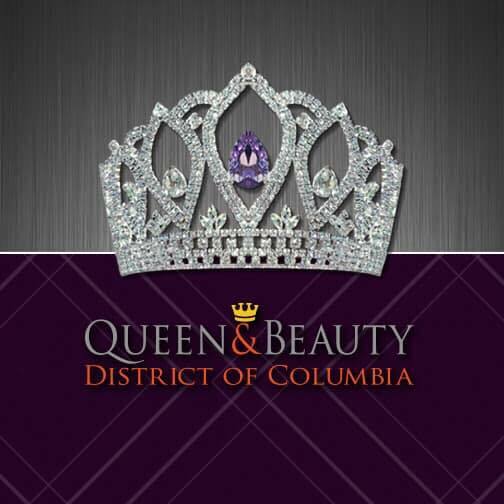 What lessons have you learned in pageantry? I’ve learned that success isn’t defined by their financial or social success, but for me, a person’s success lies in the size of their heart and the positive impact they make. True leaders not only by with monetary funds but also the gift of hope and the gift of self-esteem. When we increase confidence in others by encouraging them, we make them feel good about themselves and that’s the biggest gift we can give. What’s your platform or advocacy? I am a heart patient; my heart runs on a pacemaker. My platform is heart health, emotional fitness, and anti-human trafficking. Let us all use daily opportunities to empower our society’s emotional needs because our society is increasingly invested only in physical looks. It’s a huge privilege to participate in a pageant. It’s a blessing to be on stage. First advice would be to be extremely grateful to everyone who has helped you, encouraged you, and supported you. My national and international win was not just mine, but it was a win for everyone who encouraged me and inspired me. Take a moment to thank everyone in your organization. Also, be a sincere giver in your organization. For example, inspire other girls to compete, bring on more sponsors, create great media relationships, promote your pageant on other stages, and be the best advocate for the program. Thankfully, I was able to serve my pageant family in all of the above categories. I also was fortunate to advocate for mental health in State legislation. The second piece of advice would be to be hyper-prepared and utilize the platform to radically give back: Rise above pettiness, jealousy, and gossip; have a 'larger than life' outlook, hold other person’s hand, and help other people to become successful with your guidance. Take every aspect of competition seriously. Keep improving your walk, public speaking skills, and have a grand vision about what could be possible for collaboration and outreach. Truly understand the power of the platform to amplify your voice, don’t wait for opportunities, go reach out to others and create them. Let’s be enthusiastic, joyful in giving back and work on transforming the lives of people. Since we are in the era of social media 'friendships' and less of outside interactions or meetups, what’s your definition of 'friendship' and 'my friend,' you can choose to define friendship or my friend or both. Friendship for me is endlessly loving, giving and cheering each other. It includes updating each other on one’s life, finding solutions together for problems one may face in time and reaching out and being proactive. 'My friend' is someone who is active in my life, who is there for you, checks up on you, corrects you, even if it may be from a distance, someone who is compassionate and forgives you, someone who does not hold grudges but grows together in character with you. Where to follow your journey? 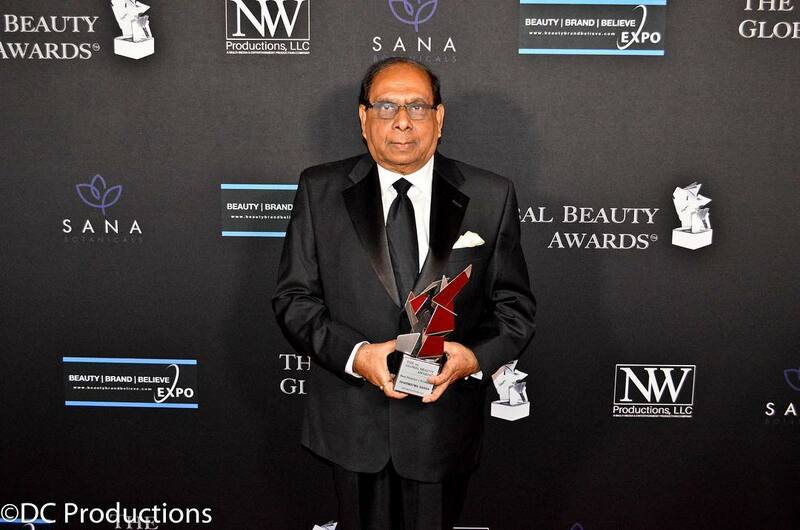 Disclaimer: Photos: RC Productionz/The Global Beauty Awards/DC Productions. 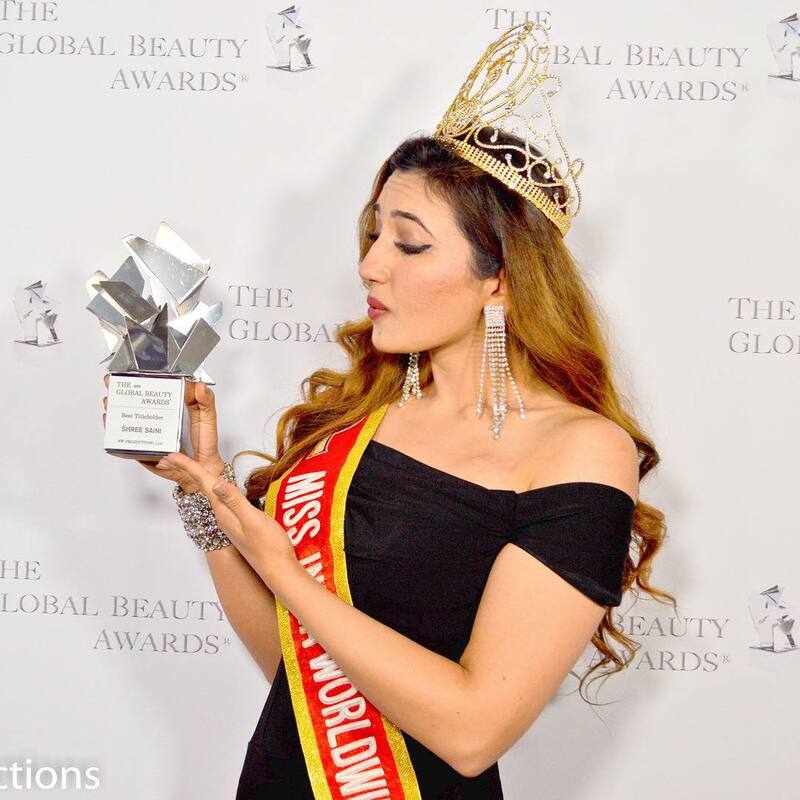 *This interview was conducted before The Global Beauty Awards Show, and PageantLIVE was nominated in the category of Best in Social Media/Content; hence the Q&A topic about social media and e-friendships. No pun intended.